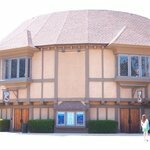 One of the nation’s top regional theaters, the Old Globe continues to draw more than 300,000 people annually. 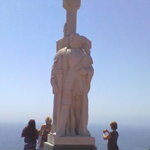 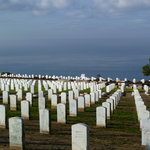 Stately monument honoring Cabrillo, discoverer of San Diego Bay, is located in Point Loma that overlooks the city. 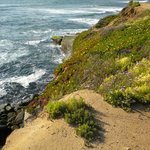 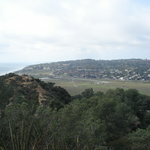 Historic Walking Areas; Geologic Formations, A lookout point above San Diego Bay and home of the Cabrillo monument. 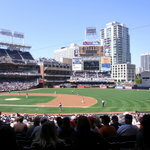 Van Airport Shuttle San Diego – Airport Transportation Shuttle, Charter Bus, Green Ride Limo Services, Vans and Charter Bus, Cheap van Services, Luxury Transportation, Limousine, Town Car Service in San Diego and Los Angeles area. 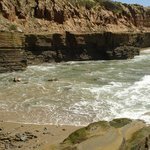 Affordable Luxury Transportation, Shuttle Services, Private Tours Charter and more.